Spokane Inflatable Party Rentals and Party Games – All-Star Jump – Let All-Star Jump make your party or event out of this world! Ride it if you can! All-Star Jump has the LARGEST and BEST selection of interactive inflatables for rent, including, bouncers/castles, slides, water games and interactive games. We have added a variety of equipment such as mechanical bulls, photo booths, and a bungee trampoline! We also have a full selection of carnival games & concessions to make your party complete. 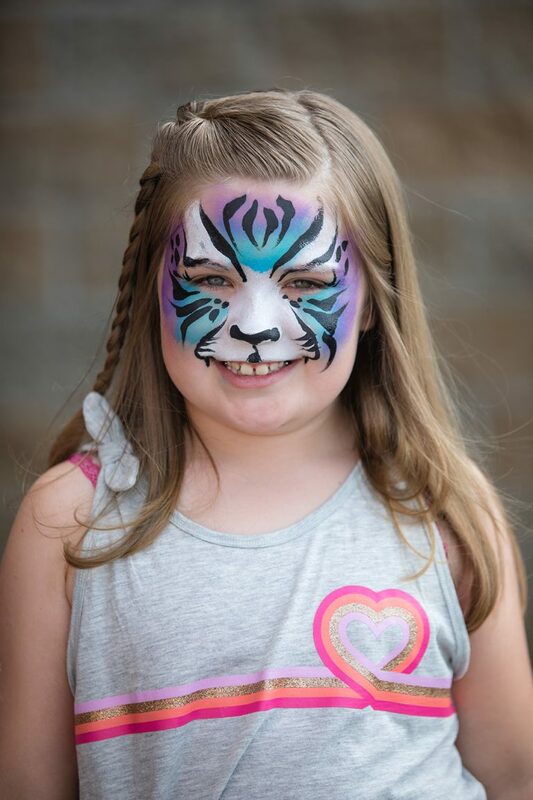 In addition to party rental equipment we also offer face painting, balloon twisting, and temporary airbrush tattoos. Feel free to browse our products and services to find the perfect solution for your event. Once you have found it, give us a call to make a reservation, or fill out this easy form to get more information. We do all the work, while you and your guests have all the fun!